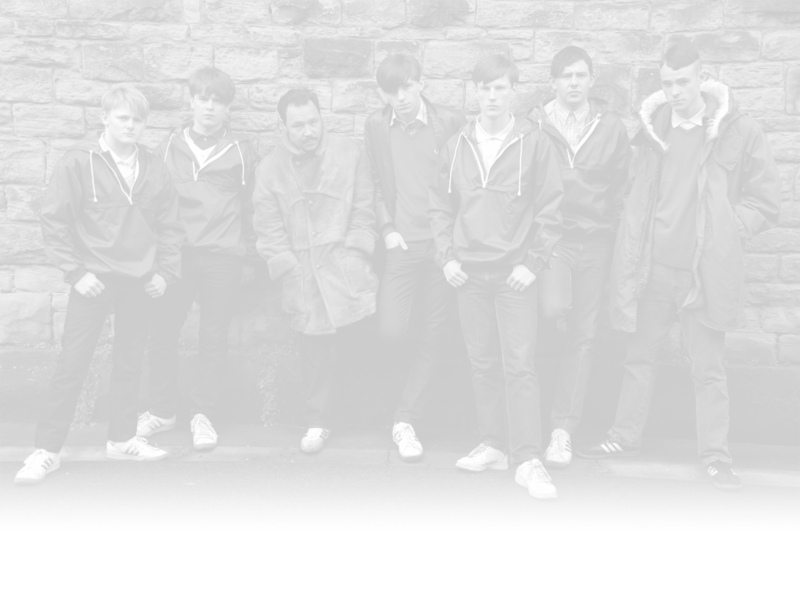 The feature film Habit is currently filming in Manchester, starring Elliot James Langridge (Northern Soul) and Jess Barden (Lobster). 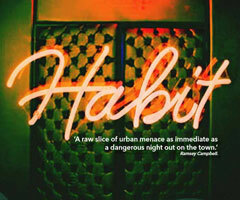 Habit is directed and screenwritten by Simeon Halligan adapted from the novel by Stephen McGeagh. 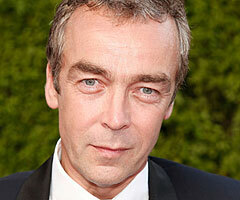 Michael divides his time between the job center and the pub. A chance meeting with Lee, an introduction to her 'Uncle' Ian and a heavy night on the lash lead to a job working the door at a Northern Quarter massage parlour. After witnessing the violent death of one of the 'punts', Michael experiences blood-drenched flashbacks and feels himself being sucked into a twilight world that he doesn't understand but that is irresistibly attractive. When he eventually finds out what goes on in the room below Cloud 9, Michaels' life will never be the same again. 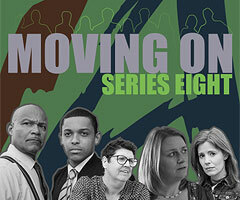 Series 8 of Moving On, created by EMMY and multi BAFTA award-winning writer Jimmy McGovern is currently filming. The directors for this series include Paul McGann, Noreen Kershaw, Julia Ford, Reece Dinsdale and David Whitney. A trusted driver must deal with his dead employer's British-Pakistani mistress, her dark past pulling him into a quest to save her 16 year-old sister from a forced marriage to their gangster cousin. 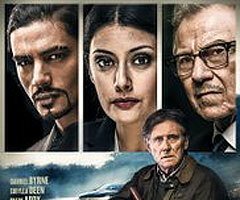 Directed by Santosh Sivan, Lies We Tell stars Gabriel Byrne, Om Puri, Sibylla Deen, Reece Ritchie, Toyah Willcox and Gina McKee. The film is due for release in 2018. Currently in post production and set for release in 2016, we have recently cast Genesis, a feature film starring Olivia Grant, John Hannah, Amrita Acharia, and Warren Brown. 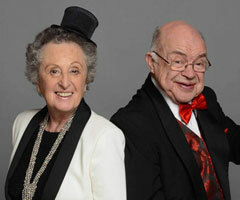 The new Series of Off Their Rockers is currently airing on ITV. The hidden camera show sees senior citizens turn the tables on unsuspecting members of the public in a series of funny and unexpected pranks.